With fall here and winter just around the corner, business often slows down this time of year. With it, hiring typically slows down as well. But what a lot of companies fail to realize, is that this is the perfect time to start looking for your holiday hires. Stay ahead of the curve and take the time now to have your ideal employees fully background checked, hired, trained and ready to go as business ramps around the holiday season. Waiting until the last minute can lead to filling positions with less than stellar employees and can lead to lost customers and employee theft, in worst case scenarios. Running a quality background check should always be a part of the hiring process, but it’s more important during the holiday season. According to the Jack L. Hayes International 29th Annual Retail Theft Survey, more than 438,032 shoplifters and dishonest employees were apprehended in 2016 by 23 major retailers. Thanksgiving is right around the corner, and with it, Black Friday. With those kind of statistics, in order to maximize your holiday profits, you need to make sure your employees are both honest and can handle the influx of customers with a smile. This all starts with performing your own due diligence. The more you know, the more you can minimize those surprise nightmare employees. 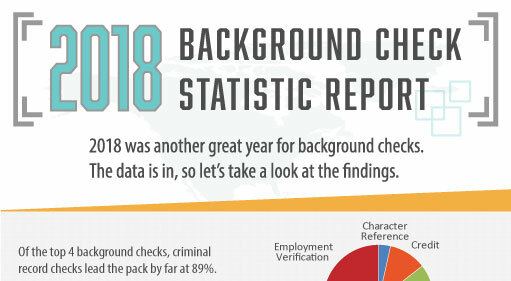 The background check should begin with county criminal history reports, as they contain the most up-to-date and accurate information. I know, I know. You are running a national criminal database so your applicants are run through every single county and source in the United States, right? Wrong. This is one of the most common misconceptions when running a background check. A national criminal database search doesn’t really contain all counties in the United States and should be used as a supplemental tool after county criminal history has been searched. Combine the county criminal search with a social security trace report to identify areas where your applicant has lived, and you have a great start to getting the full picture of your applicant’s history. How else can you avoid the horrible holiday hires? Use reports that tell you more personal things about the applicant. Character references or employment verifications are a great addition. 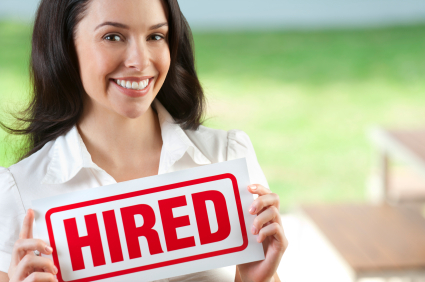 You can personalize these questions to get answers you would like in the hiring process. Use questions like: Was he on time? How would you describe her work habits? Is he eligible for rehire? A well-made resume and good interview can often make one overlook the in-depth details that are so crucial to double check when trying to find a hire that will be a great seasonal or long term employee. These details can make the difference between an outstanding employee and a nightmare. 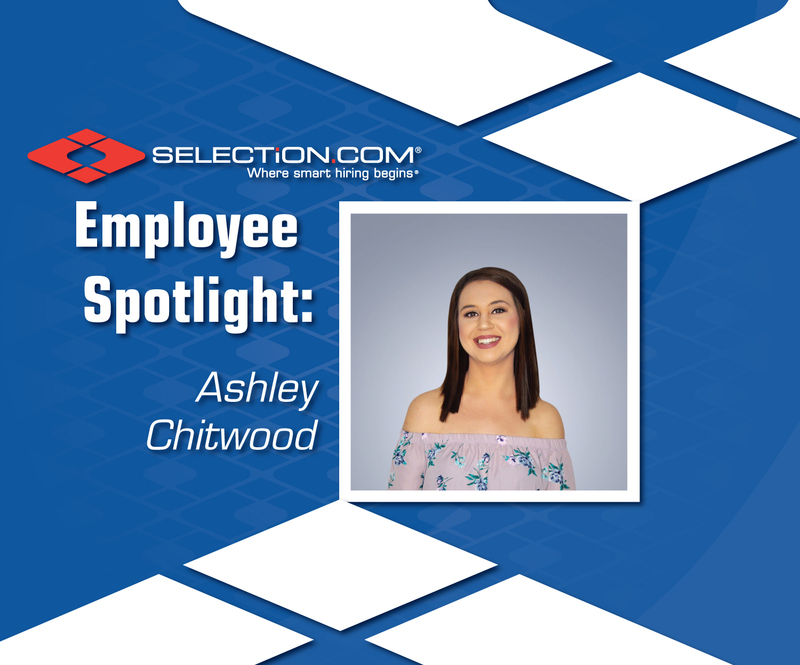 Contact us today to find out how SELECTiON.COM® can help.